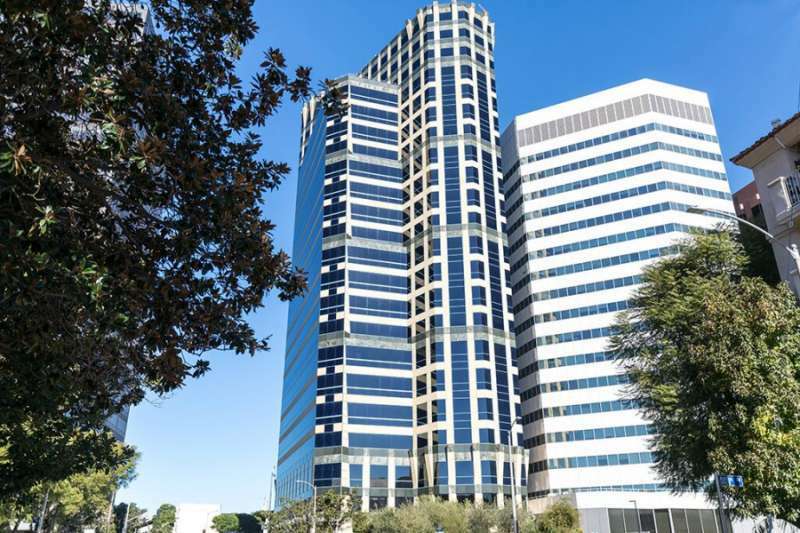 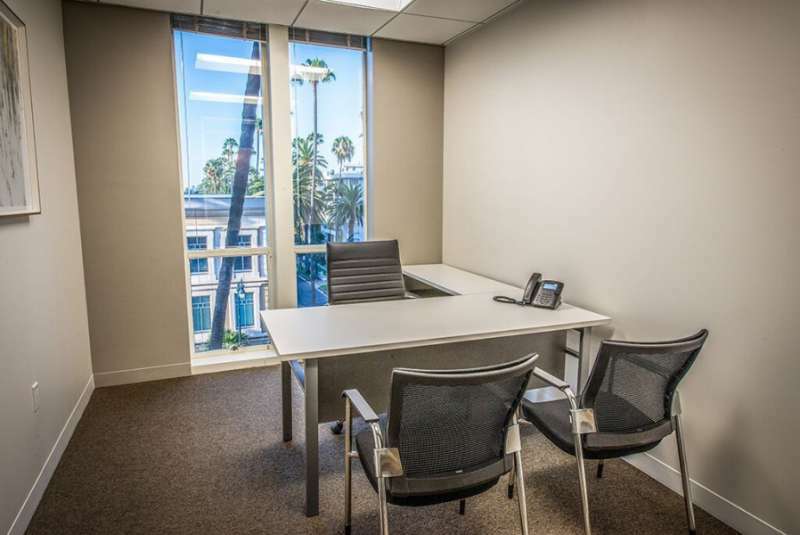 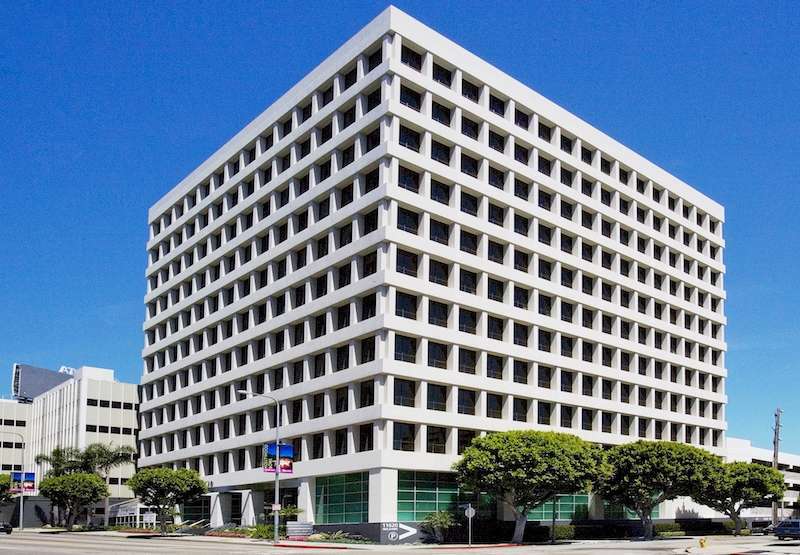 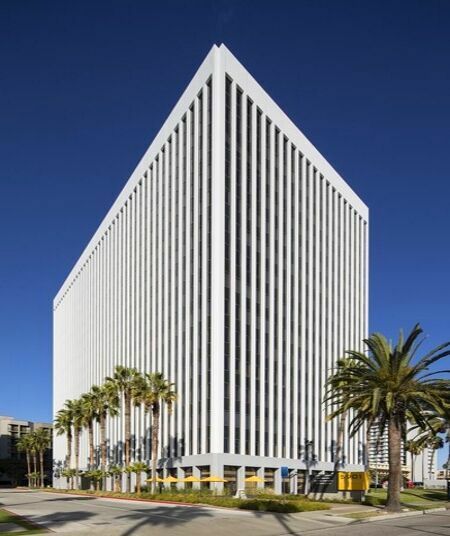 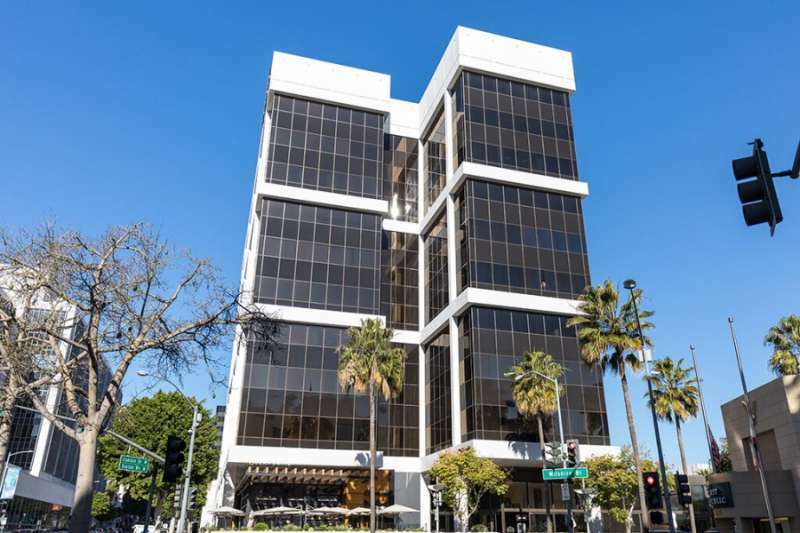 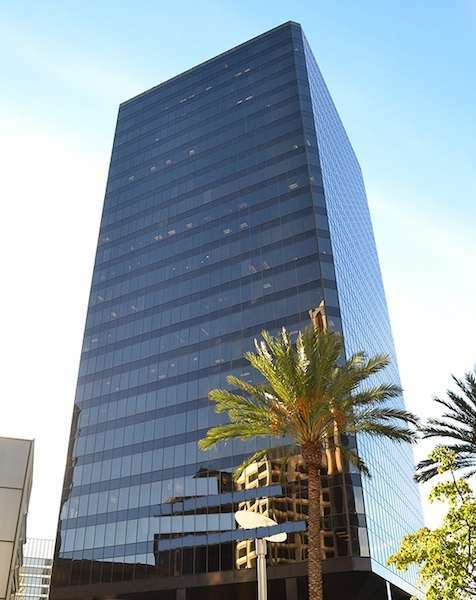 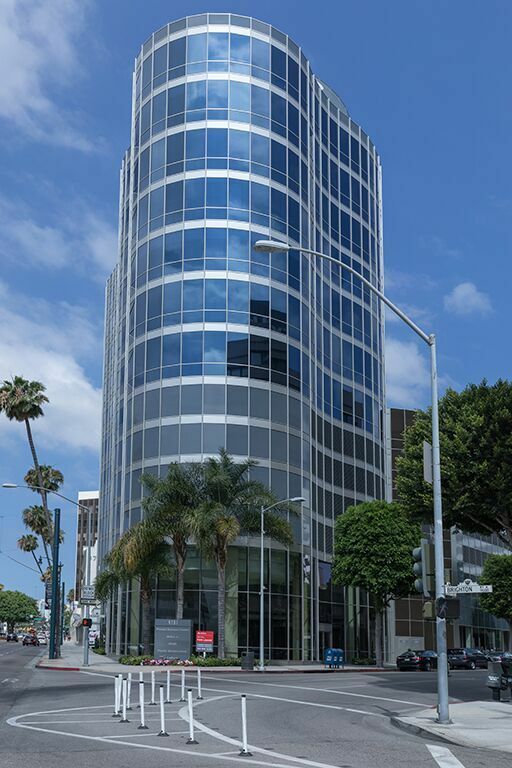 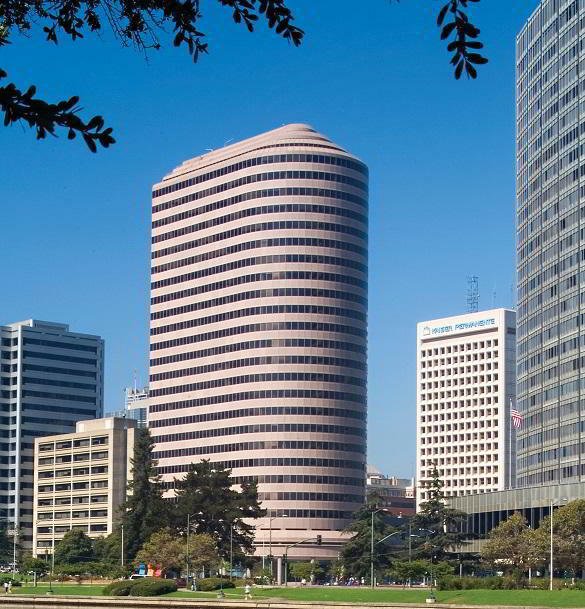 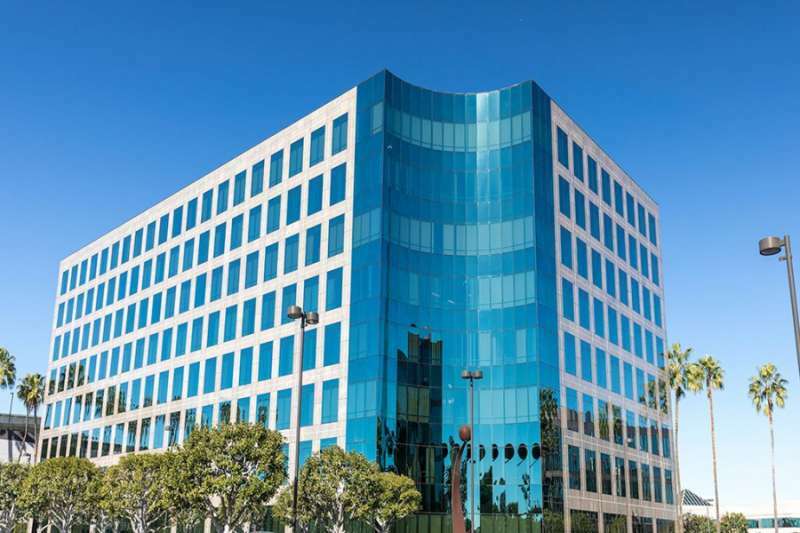 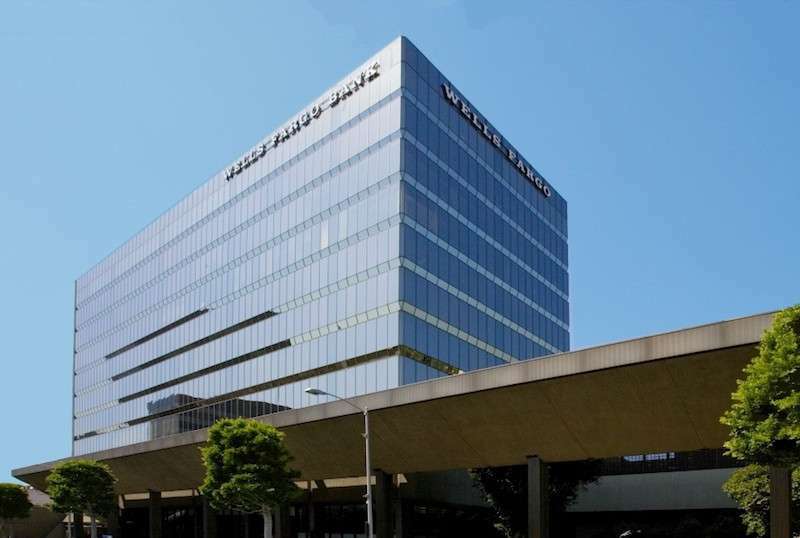 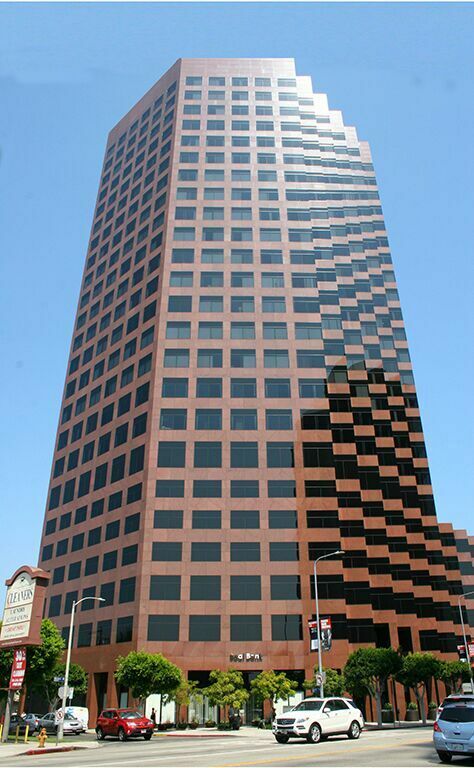 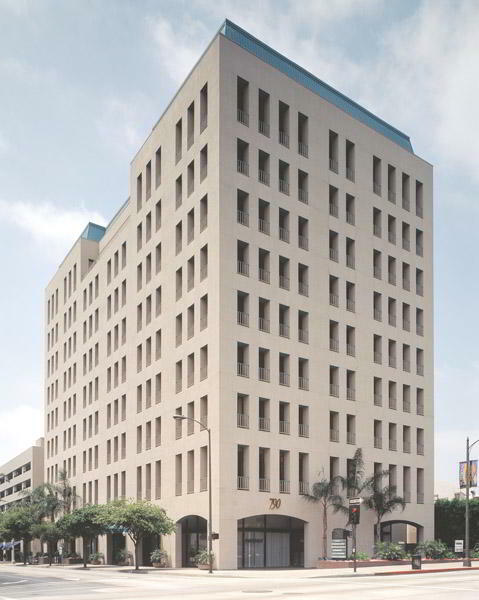 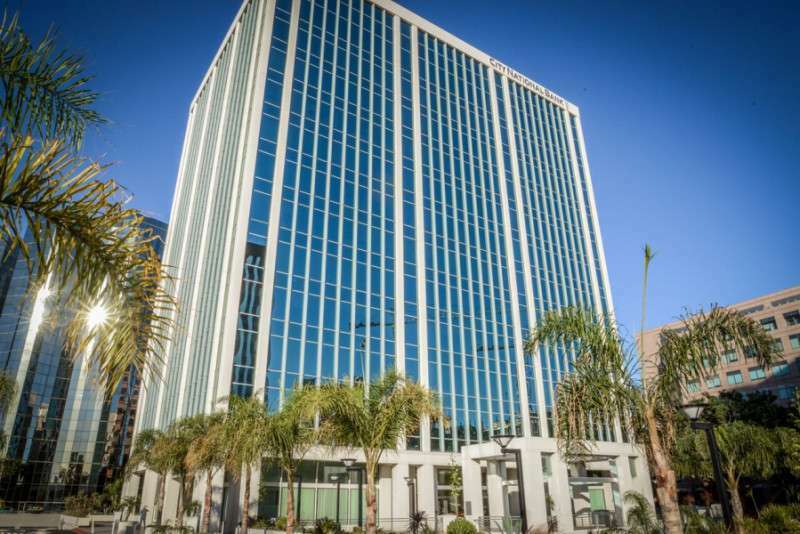 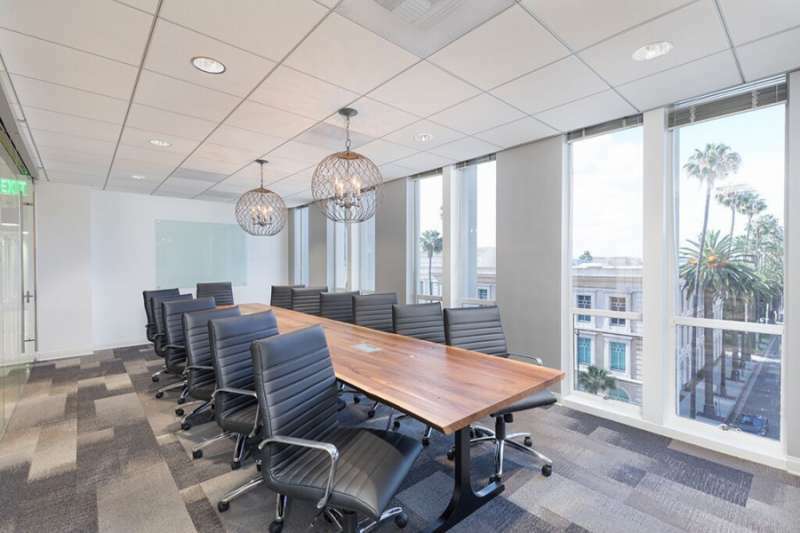 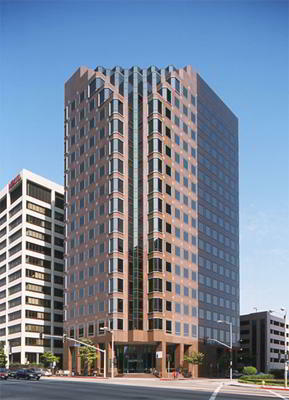 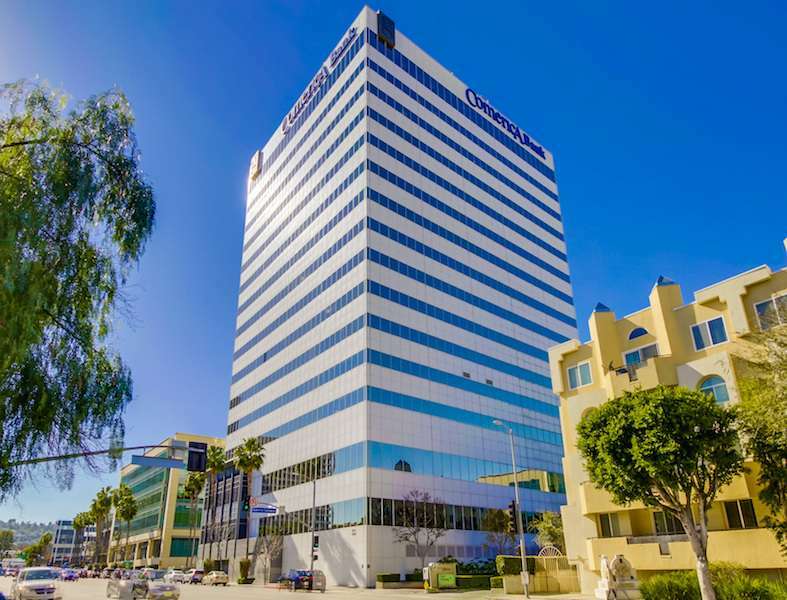 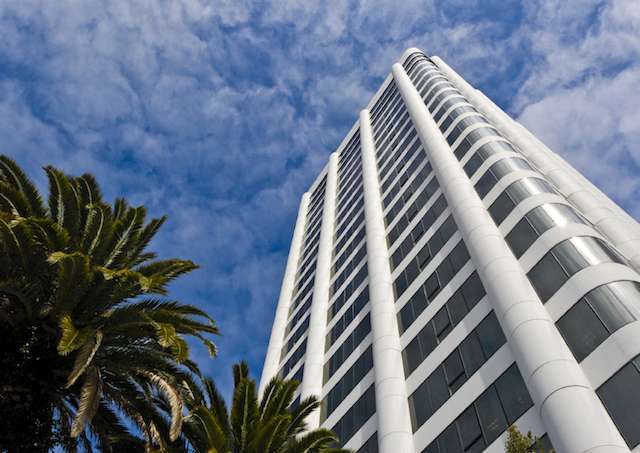 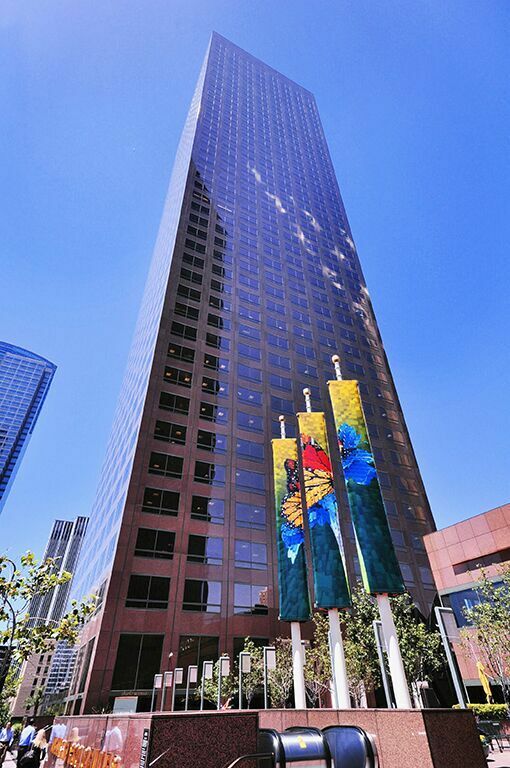 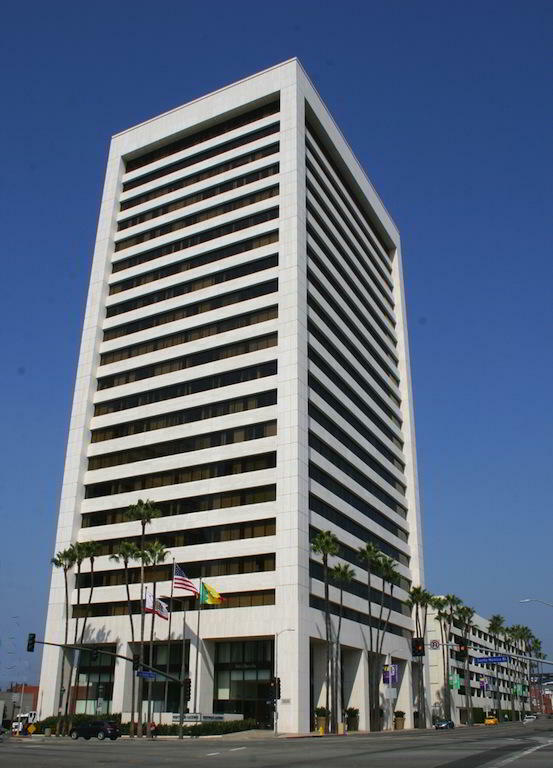 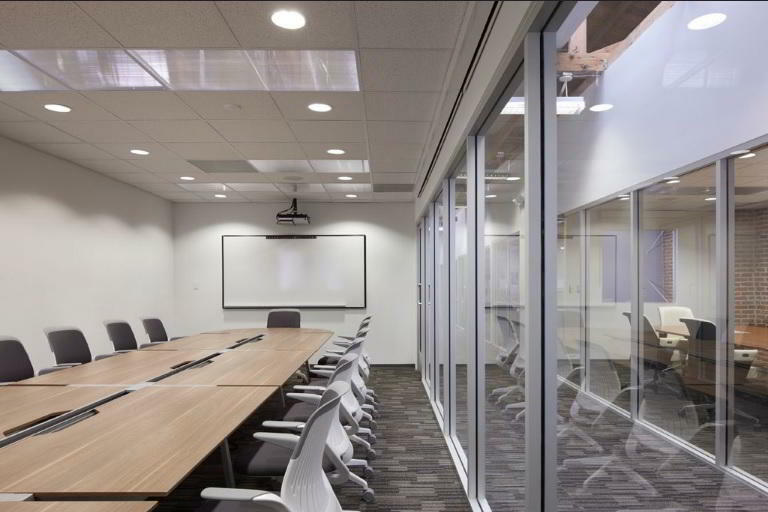 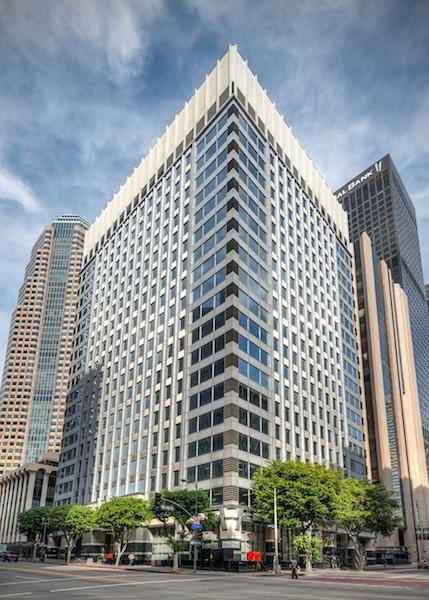 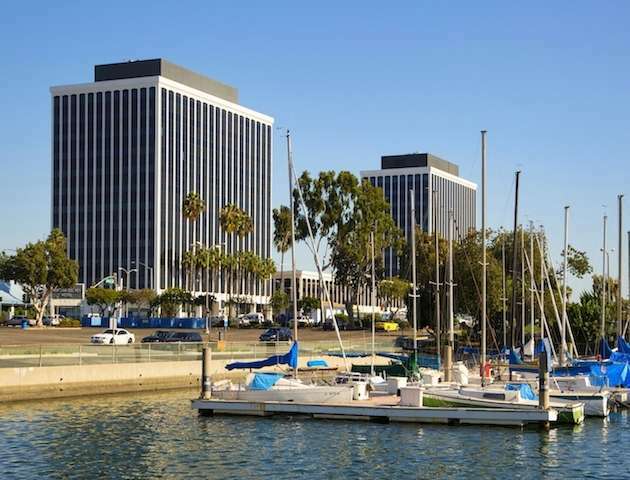 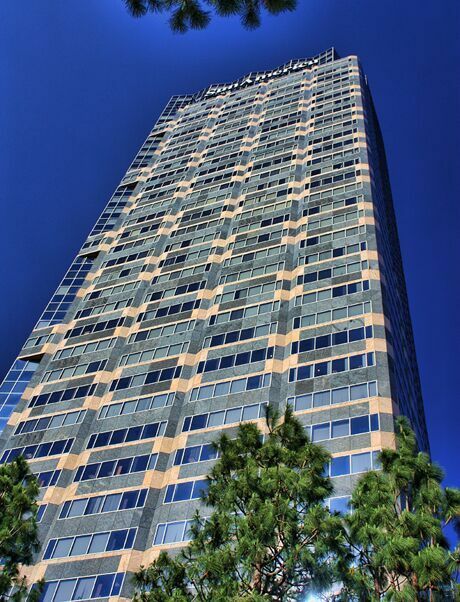 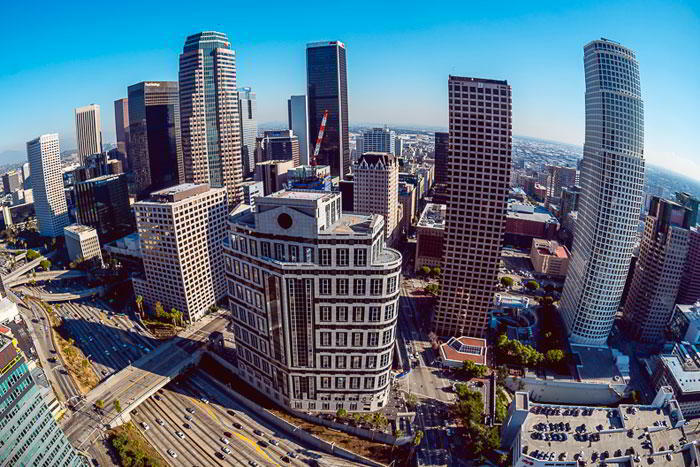 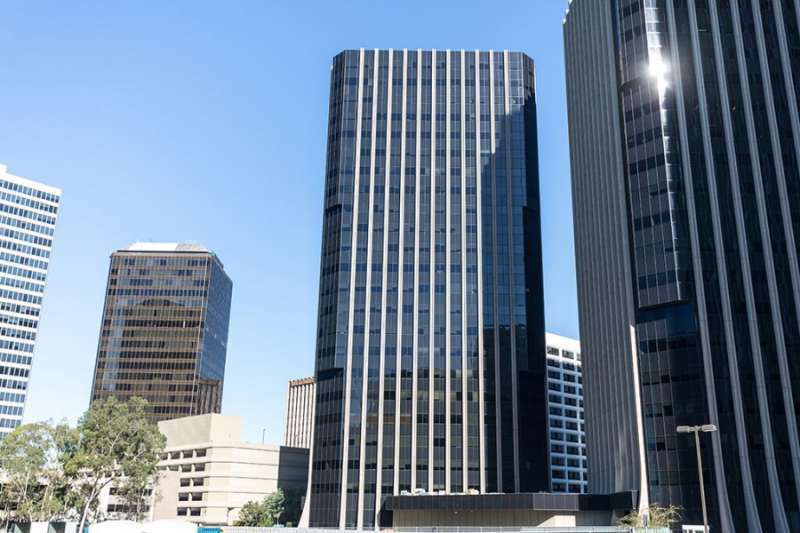 This fantastic virtual office in the Wilshire Palm Building provides excellent first impressions thanks to its prestigious Beverly Hills business address. 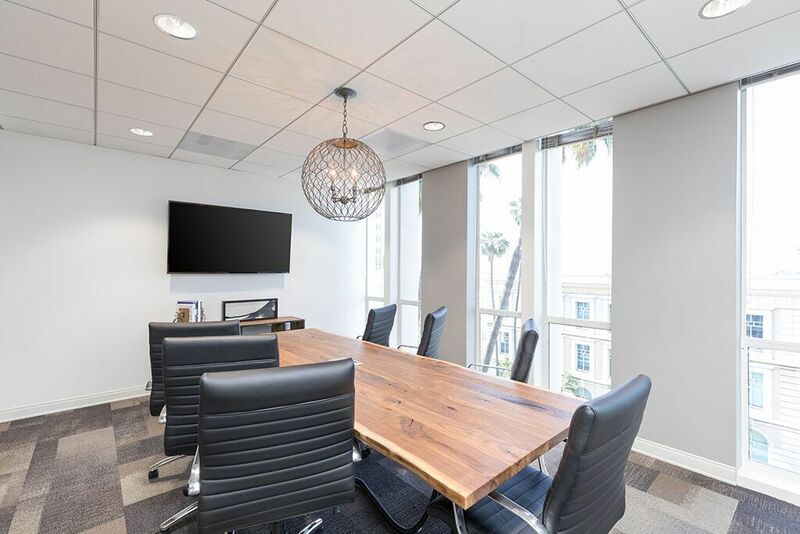 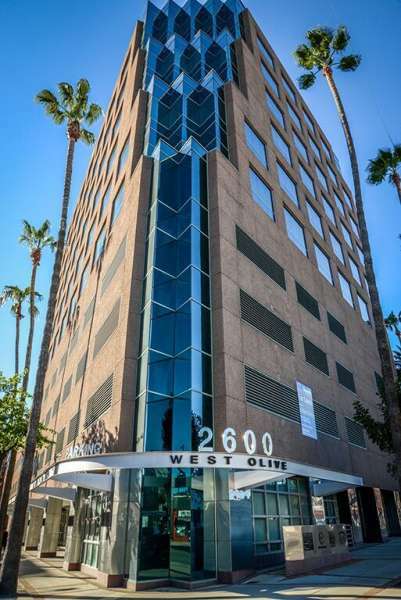 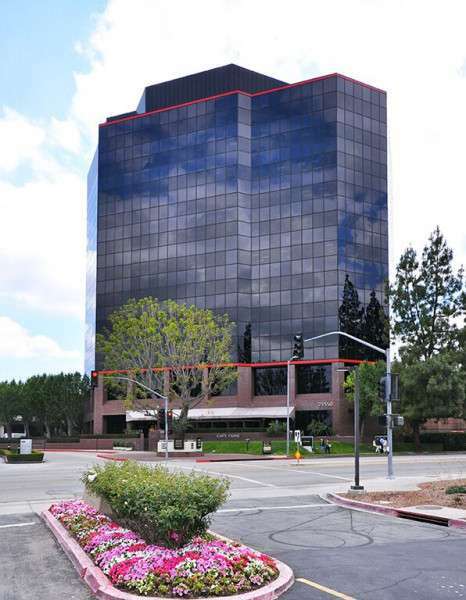 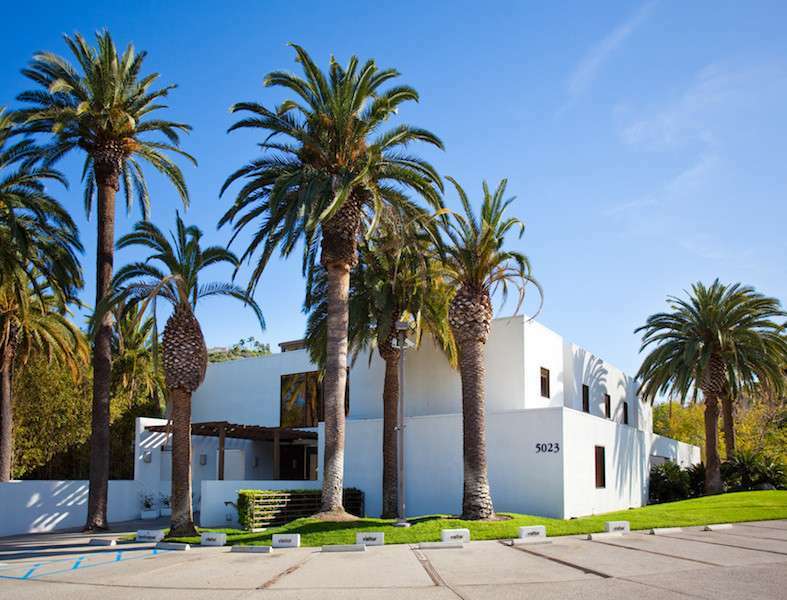 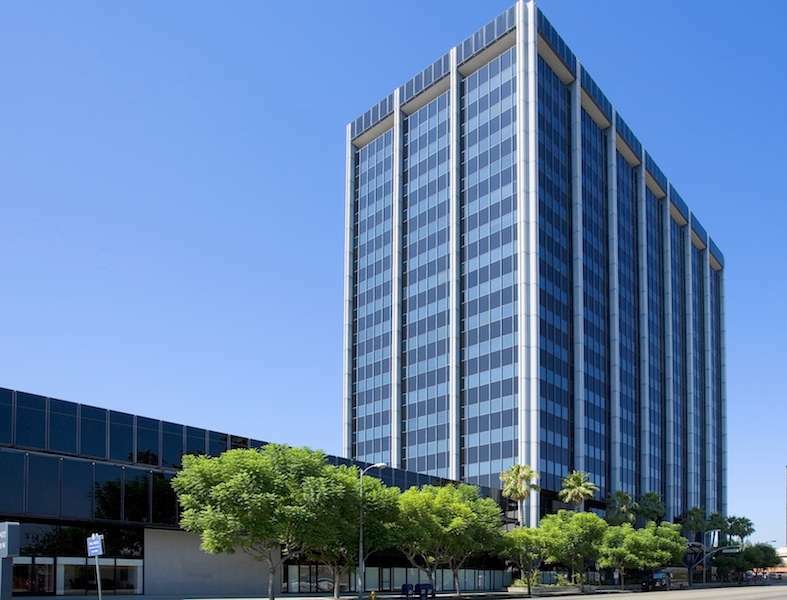 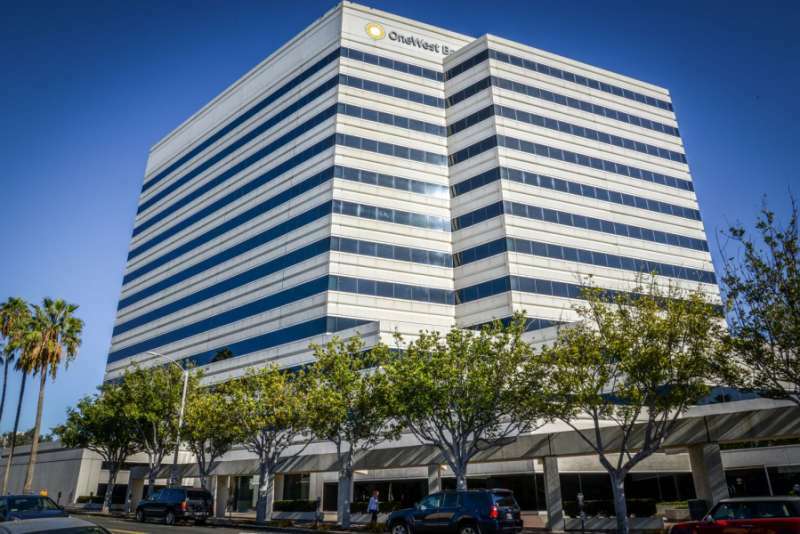 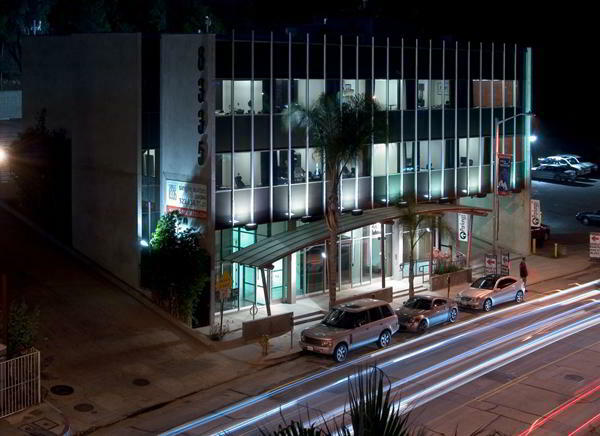 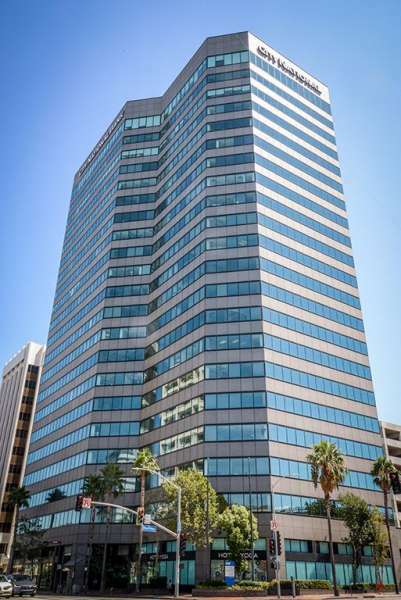 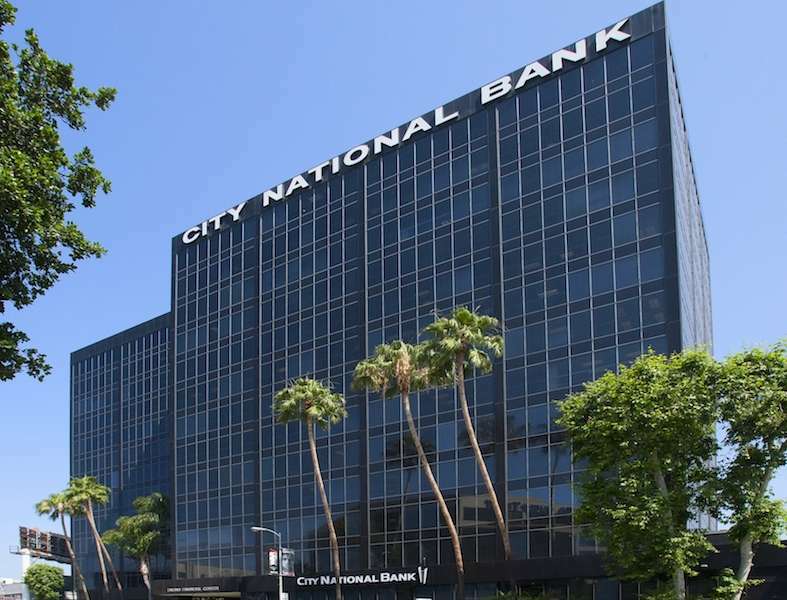 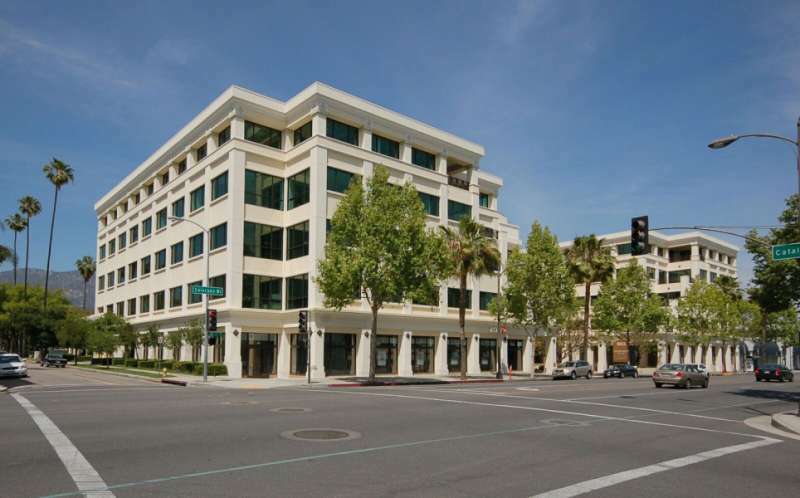 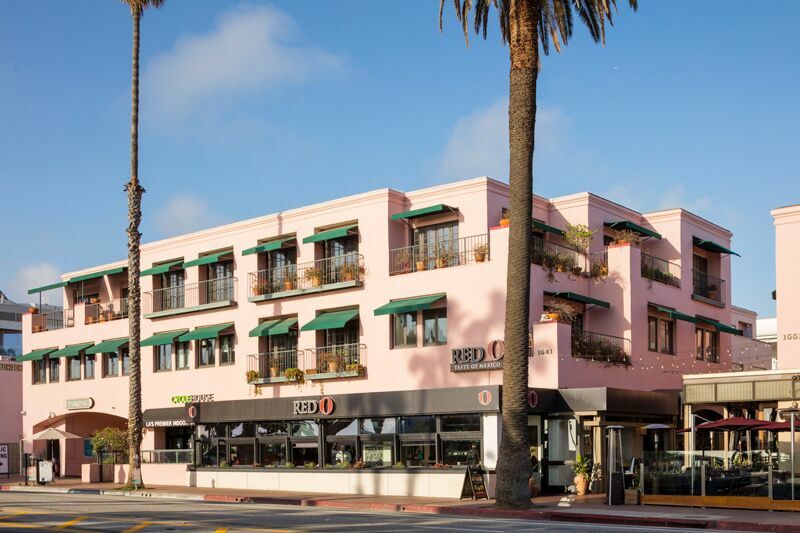 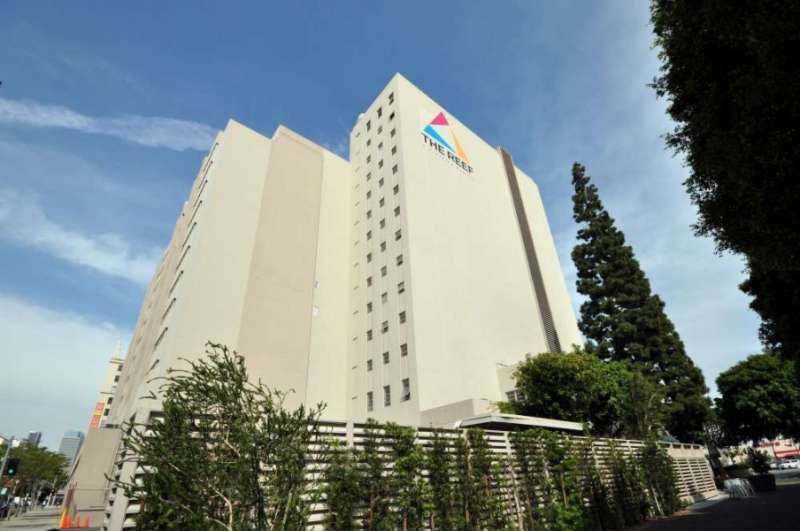 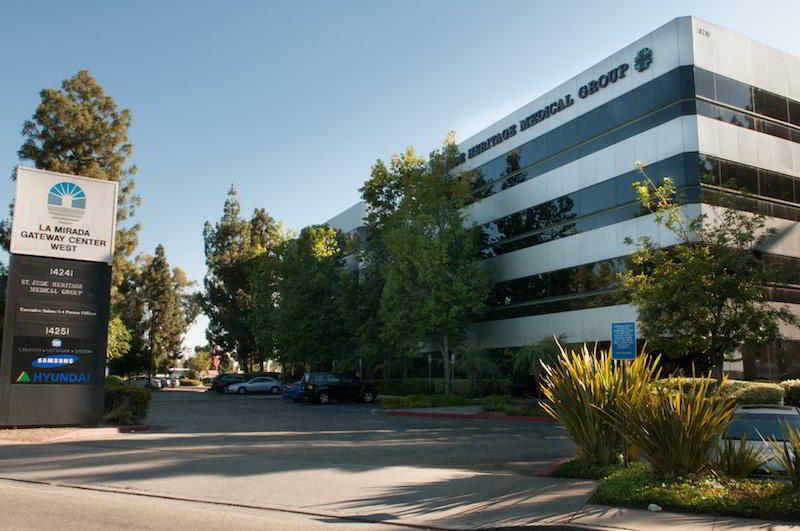 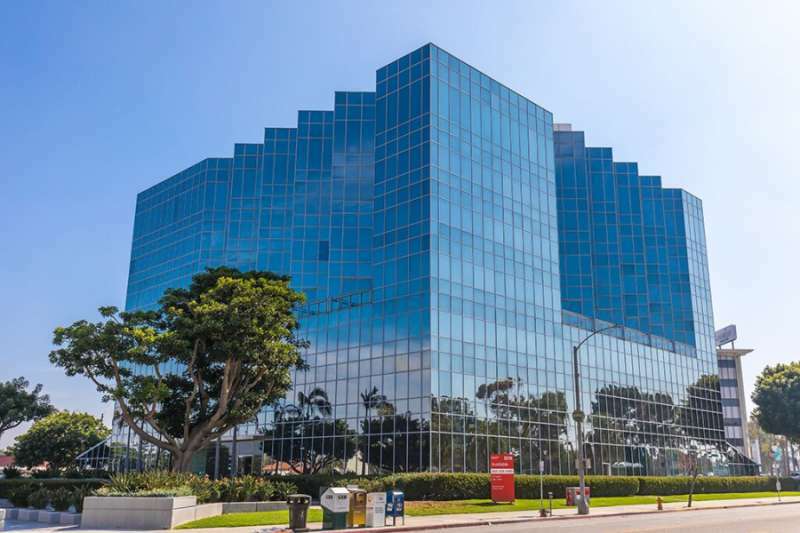 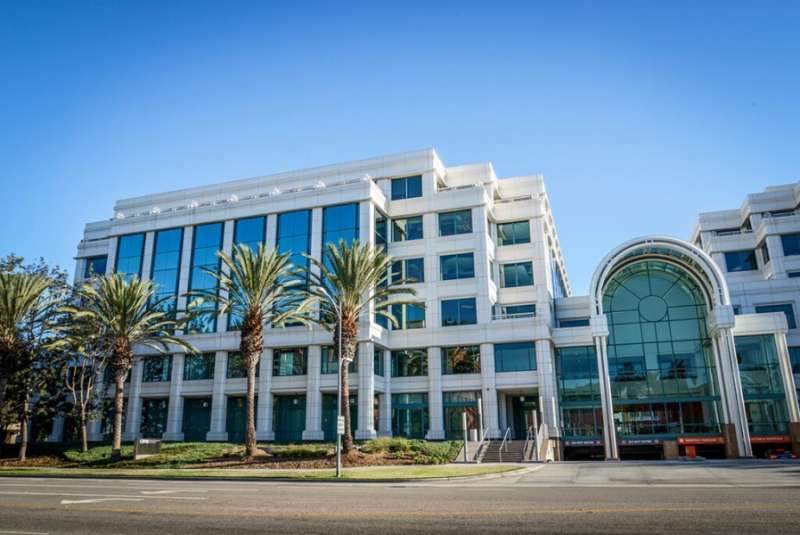 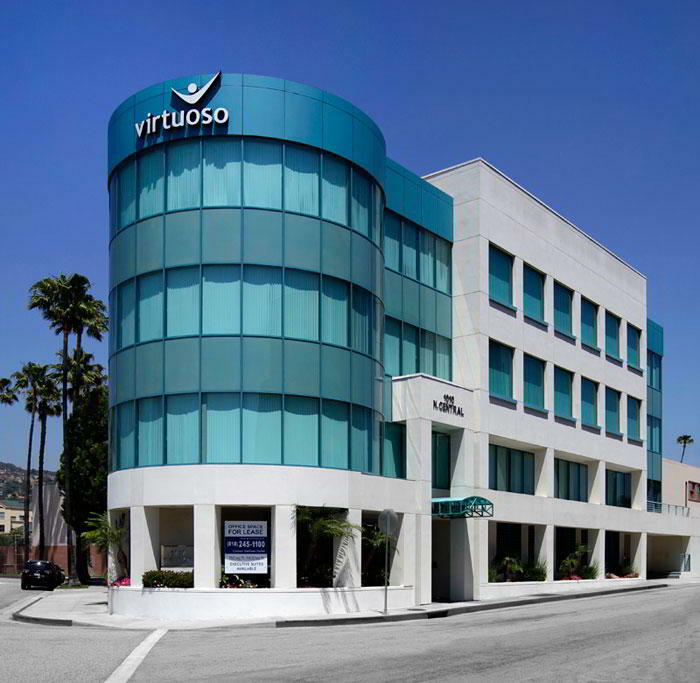 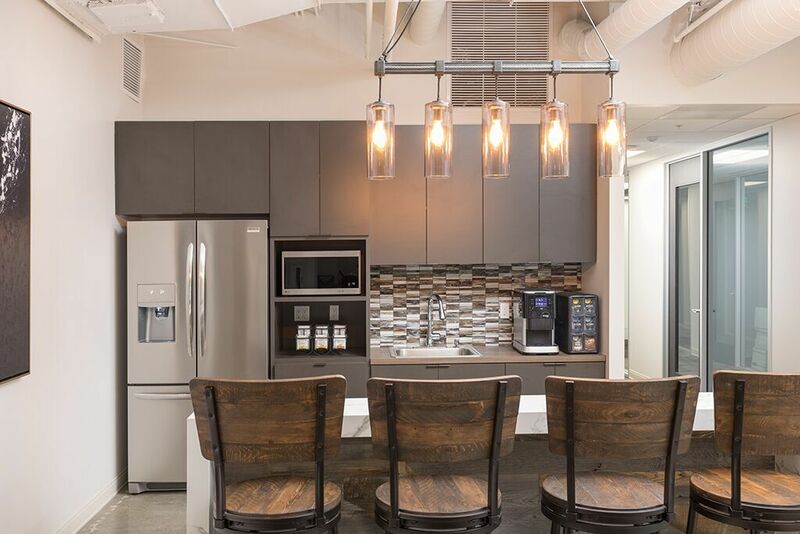 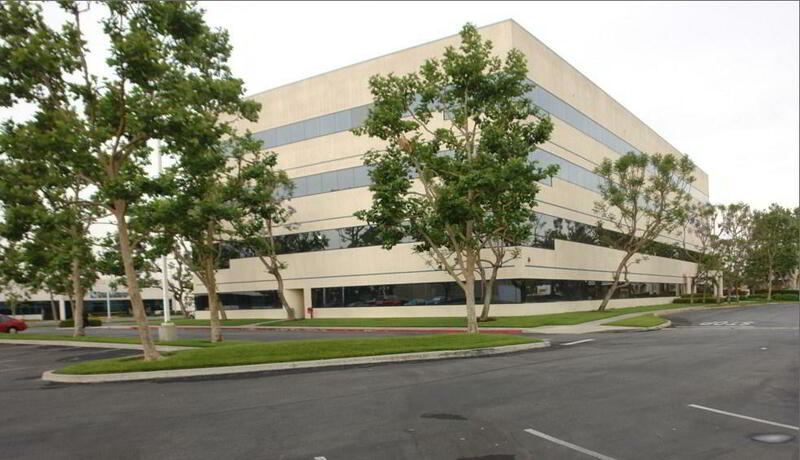 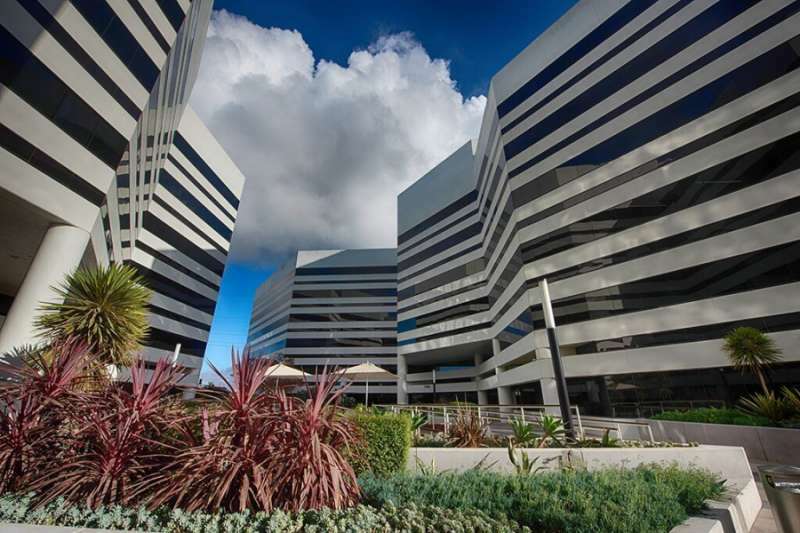 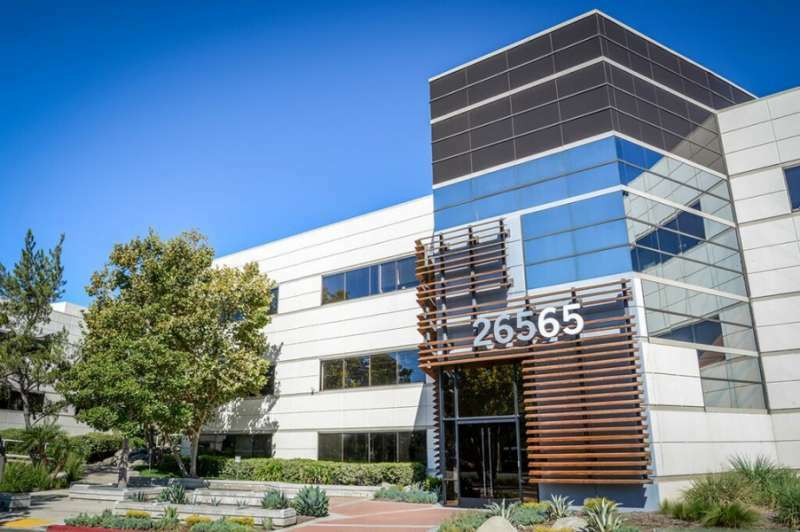 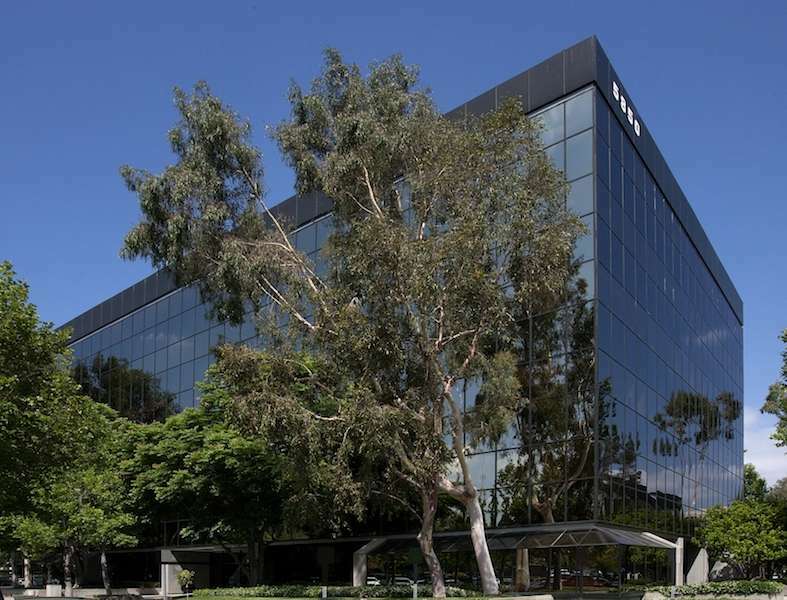 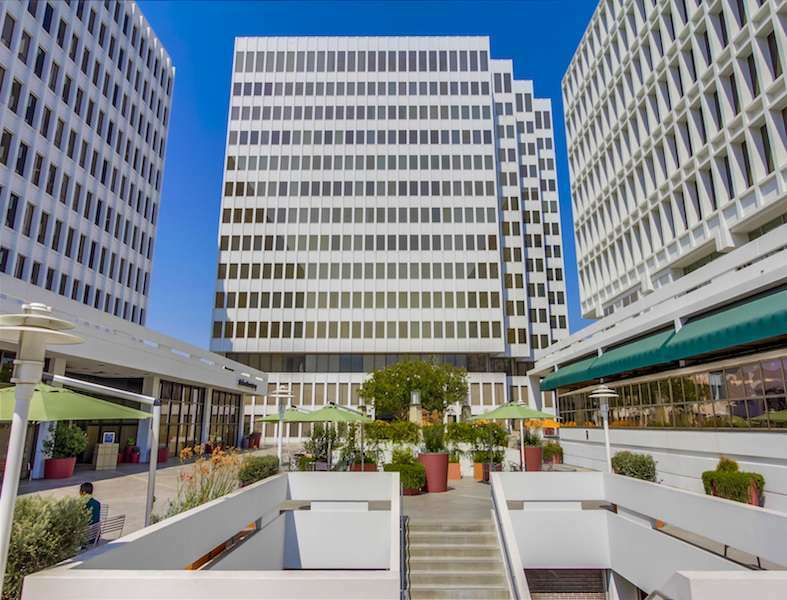 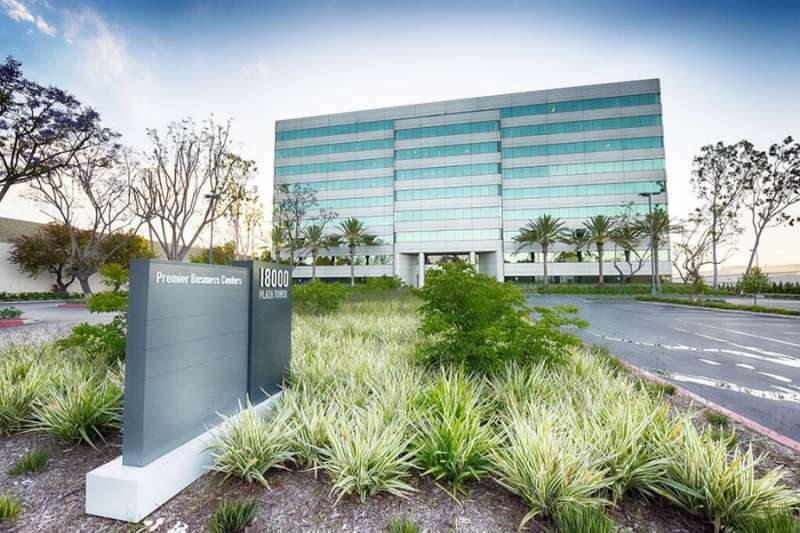 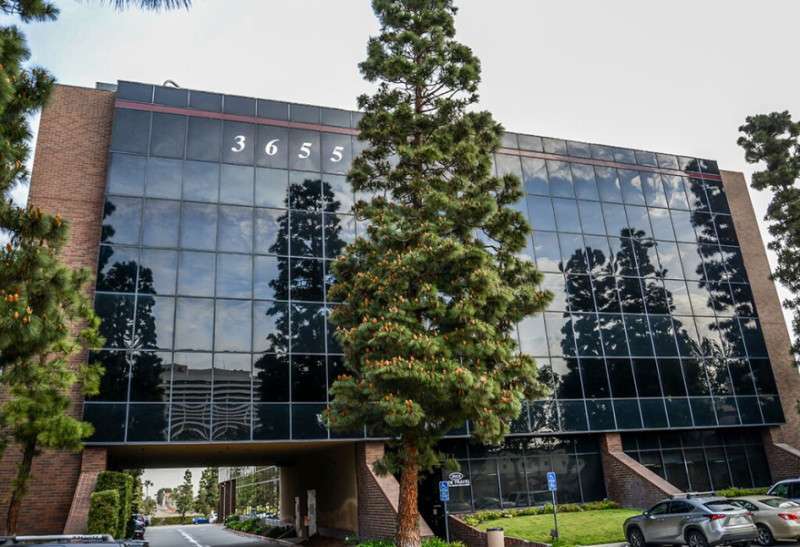 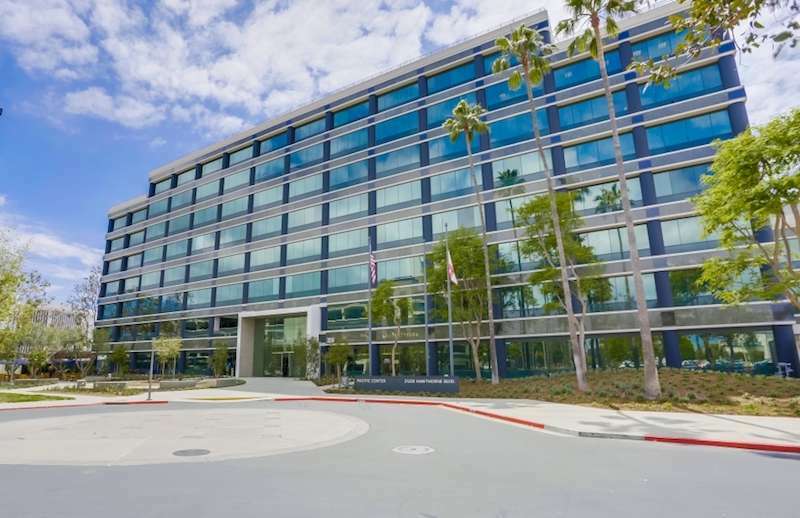 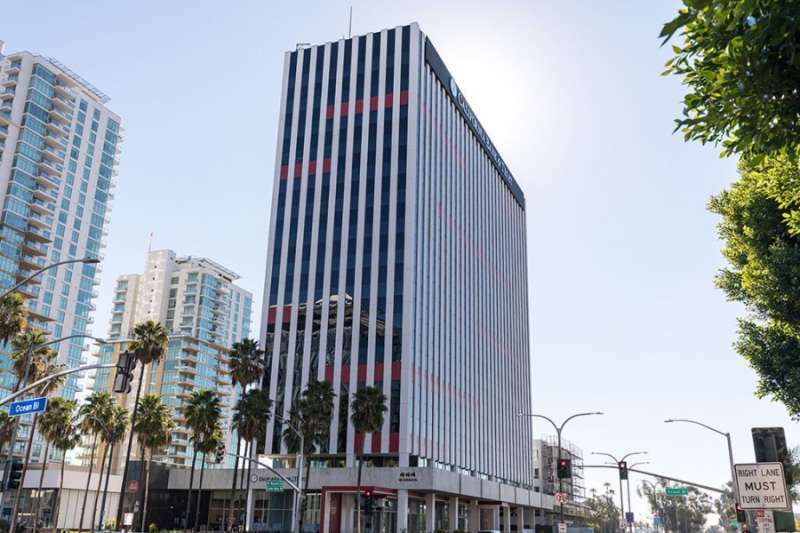 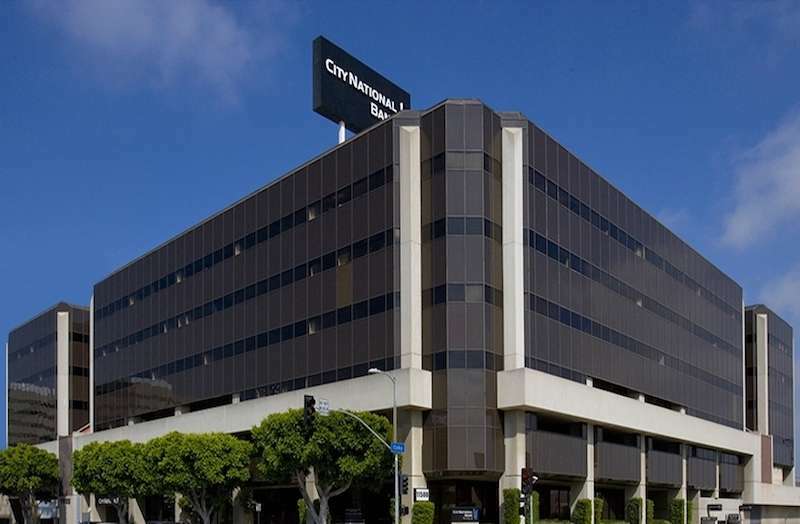 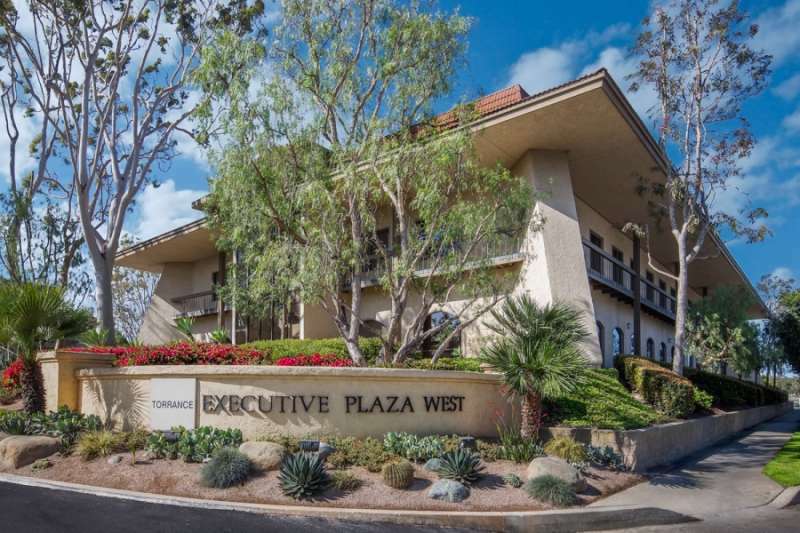 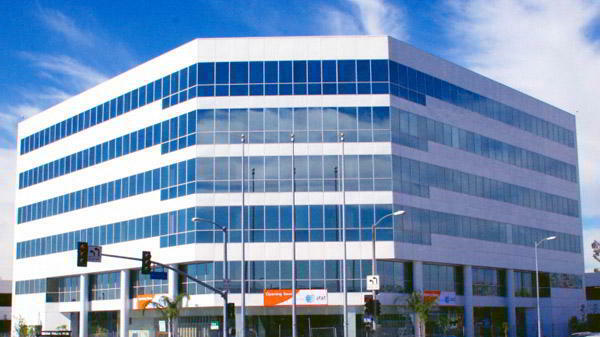 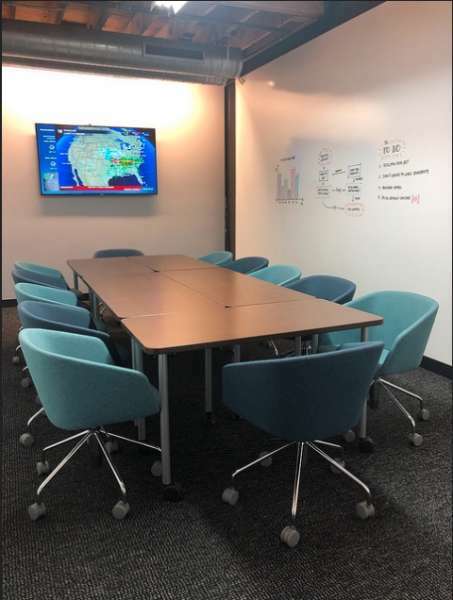 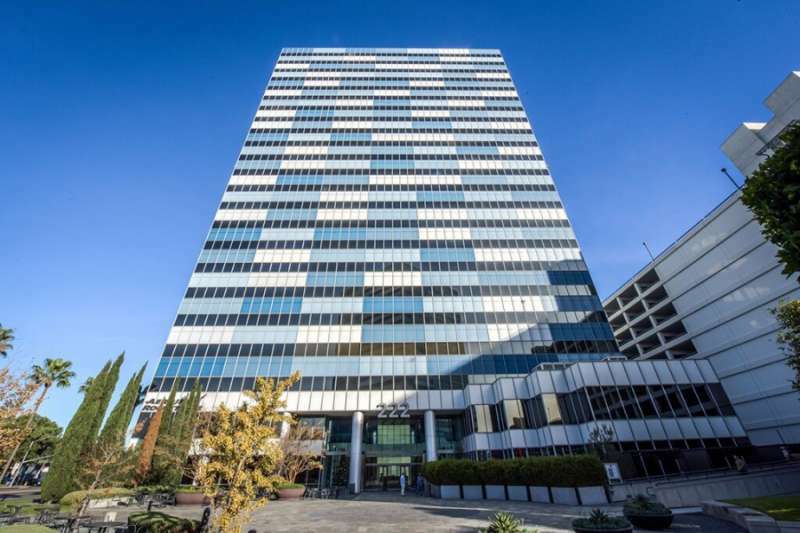 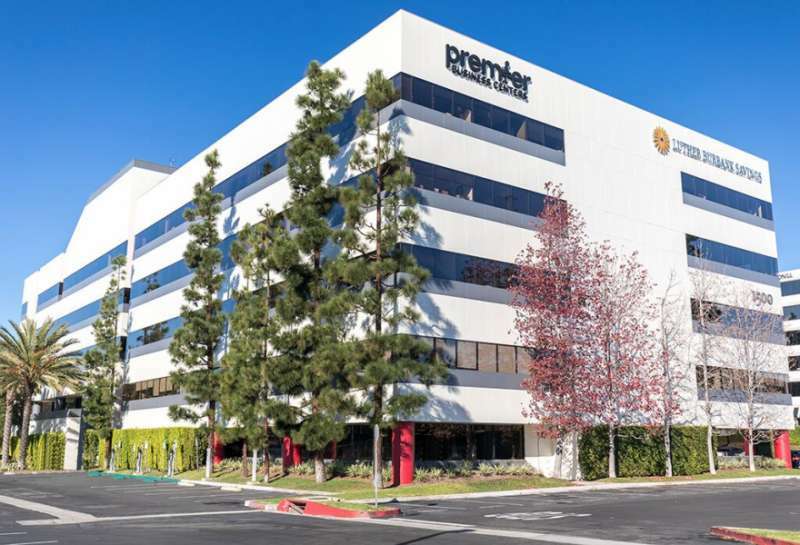 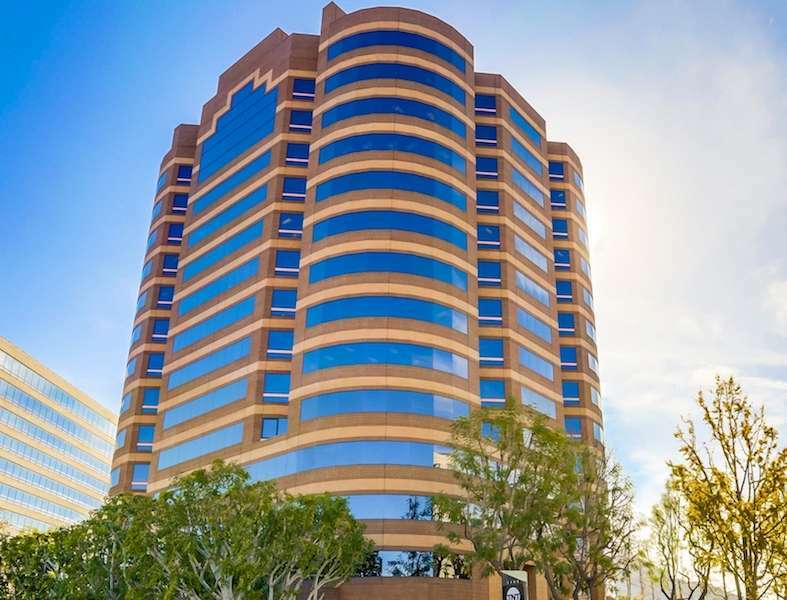 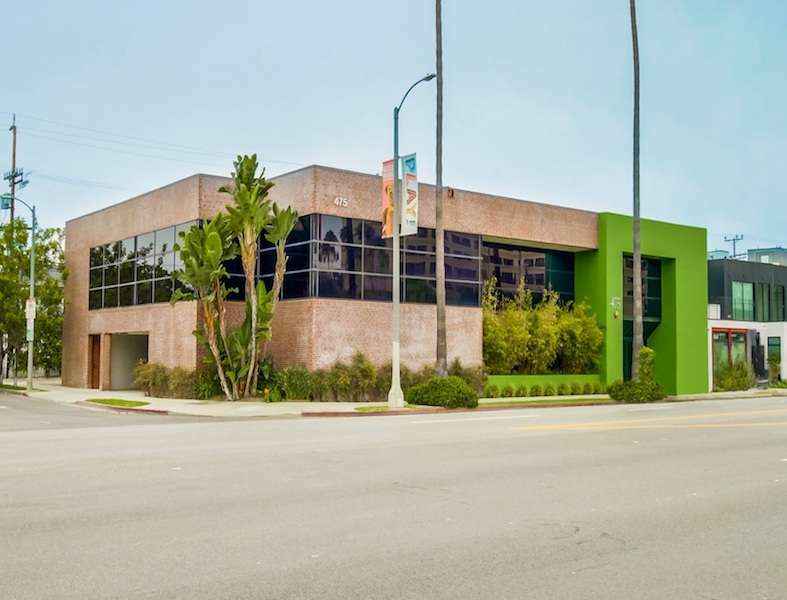 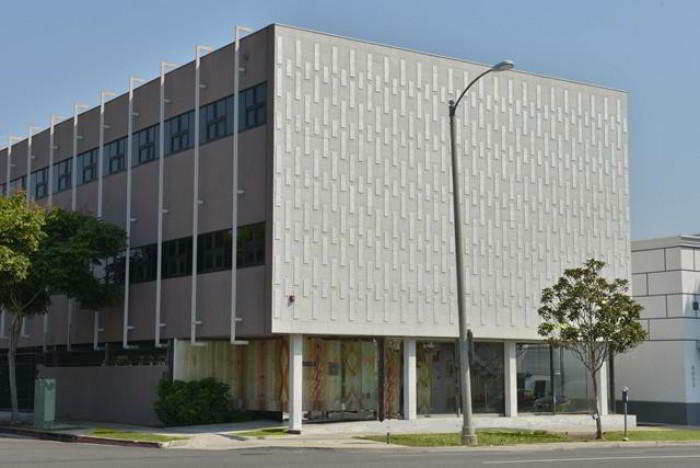 Located on the 5th floor in the sought-after 90210 district, this virtual office and business mailing facility provides an excellent startup option for small businesses or an efficient flexible workspace facility for multi-national firms. 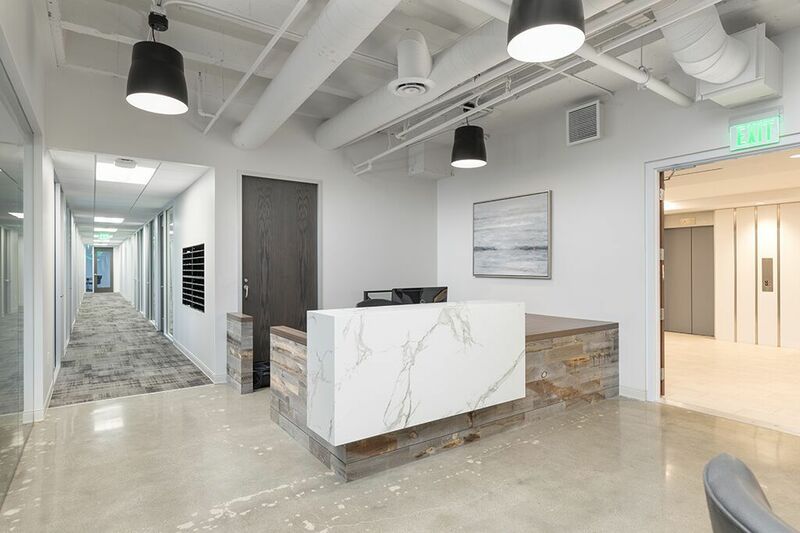 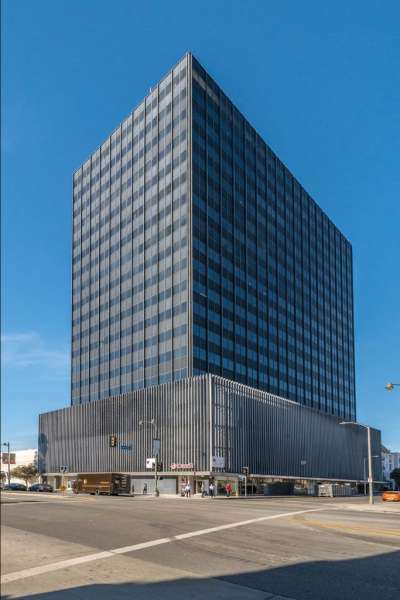 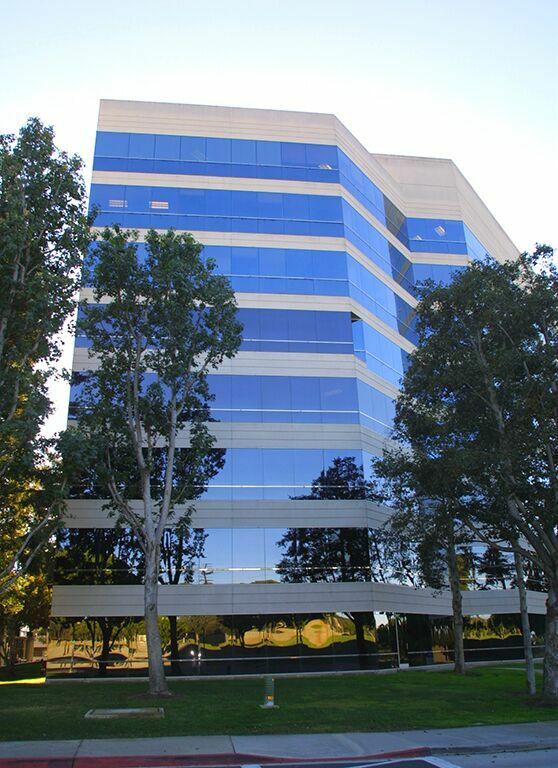 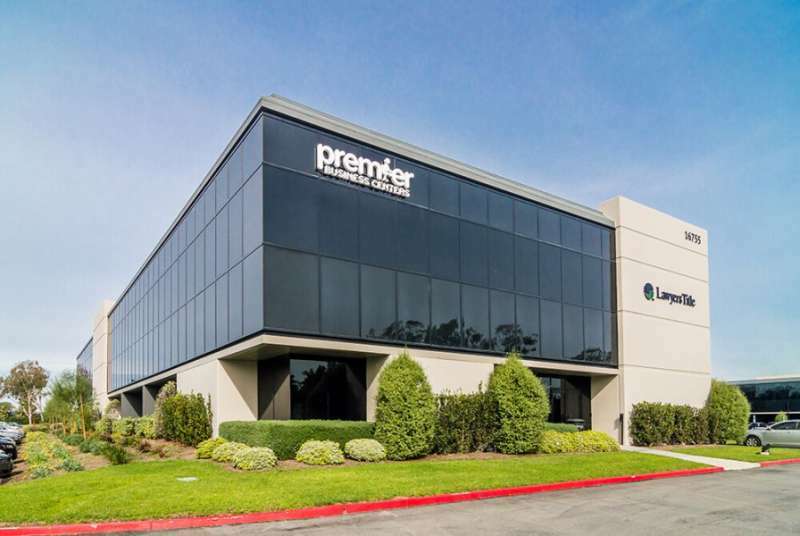 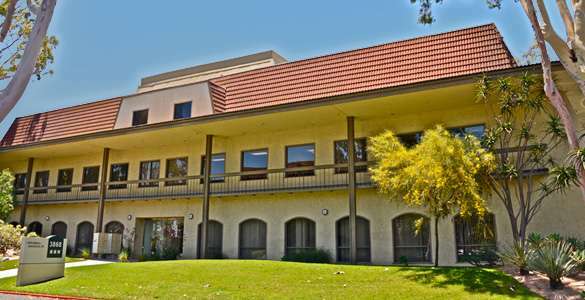 In addition to a recognized business address, virtual office clients benefit from mail forwarding, secretarial and live receptionist services, on-demand access to on-site conference rooms and day offices, and more.